There's always something sweet happening at C&H® Sugar! Below, you will find any of our current promotions, such as giveaways or sweepstakes. Check back here often for the latest announcements, including a listing of past giveaway winners. Happy baking and good luck! Create sweet new memories with our 8-week #FamilyBakeNight Challenge. 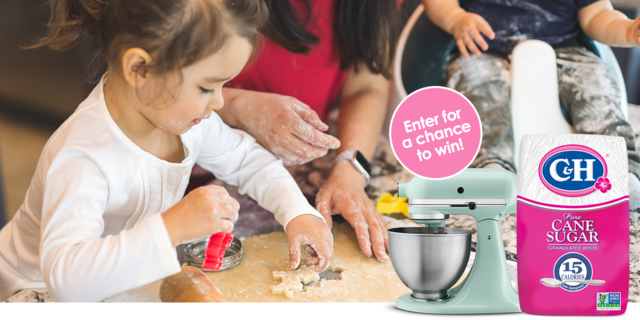 One lucky Grand Prize Winner will receive a Deluxe Baking Prize Pack, which includes a KitchenAid® Artisan® Series Stand Mixer, bakeware set, cake decorating kit, and more! 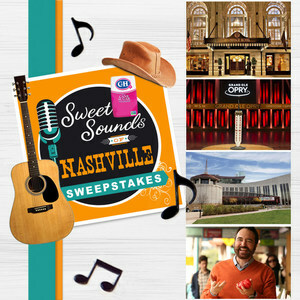 Grand Prize Winner: Jo R.
Enjoy a 5-day exclusive VIP tour of Music City! Enter daily for a chance to win a trip for two to Nashville, TN. Five Grand Prize winners will receive round-trip airfare, luxury hotel accommodations and VIP guided tours to historic locations, along with unique culinary experiences. 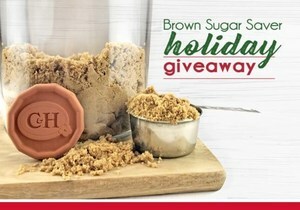 Enter to win a C&H® Brown Sugar Saver! 100 Grand Prize Winners will get a sugar disc to keep their brown sugar soft, fresh and ready for all of their holiday baking. To download and view a complete list of our 100 winners in this giveaway, please click HERE.